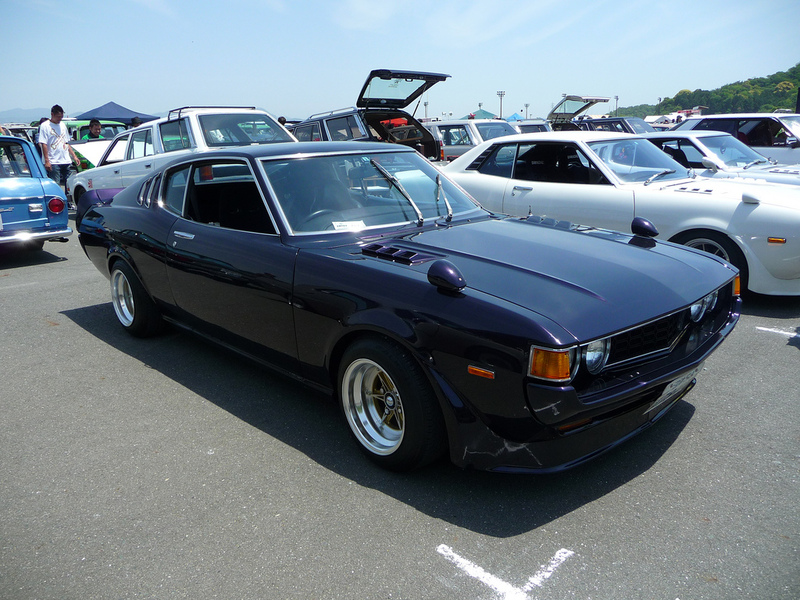 This entry was posted on November 2, 2011 at 11:05 PM and is filed under Cars with tags 1g Toyota Celica, 1st gen, 1st generation, 2.0L, Celica, Celica Coupe, Coupe, first gen, First gen Celica Coupe, first generation, First Generation Celica, Mark I, MK1, MK1 Celica, MKI Celica, RA, RA25, Toyota, Toyota Celica, Toyota RA. You can follow any responses to this entry through the RSS 2.0 feed. You can leave a response, or trackback from your own site.